YWP is an international initiative spear-headed by IWA, the International Water Association. IWA’s programme of activities for Young Water Professionals aims to empower the next generation of water leaders. Internationally, and at national level (YWP chapters), IWA supports YWPs in developing connections, professional capacity, and building recognition. See the full list of IWA events! 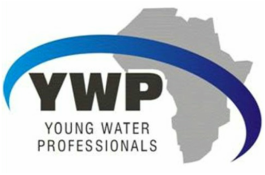 In South Africa the YWP is in partnership with the Water Institute of Southern Africa. WISA is a volunteer organization representing the professional water industry in Southern Africa. WISA is an organization of local, provincial and national government, commercial enterprises, universities and NGO’s. As such it is in the position of representing industry in a non-biased way.